Later this evening, Anthony Joshua will attempt to add another victim to his resume as he squares off against Joseph Parker. This is a very big fight for Joshua, as he will almost certainly move over to North America after this fight to take on some of the bigger names on American soil, such as Deontay Wilder. 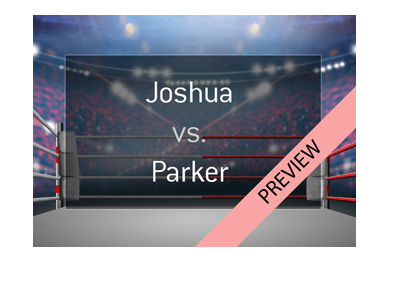 Before that happens, however, Joshua must get past Joseph Parker. 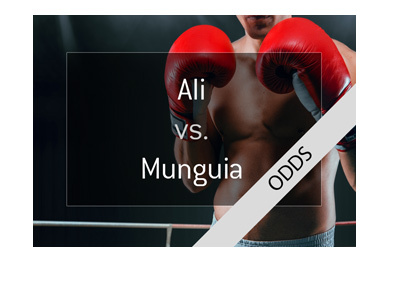 Most assume that Anthony Joshua will win this fight (he is currently 1/7 to win), though his underwhelming performance in his last fight has some people thinking that he may underwhelm again. 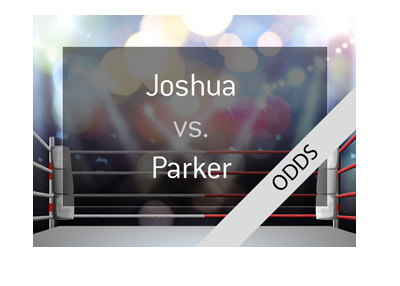 According to Bet365, the likeliest outcome of this fight is a Knockout by Joshua, as that is currently trading at 1/3. 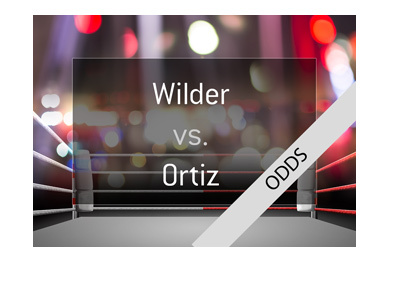 As you can see, Joshua's odds of winning improve until the middle rounds of the fight, which is where the odds start lengthening again. Once Joshua gets warm, the odds of him finishing the fight increase, though if he can't get the finish during the middle rounds, the oddsmakers figure, his odds of winning via stoppage start to worsen.